In the trucking industry, most people work long and tedious hours. 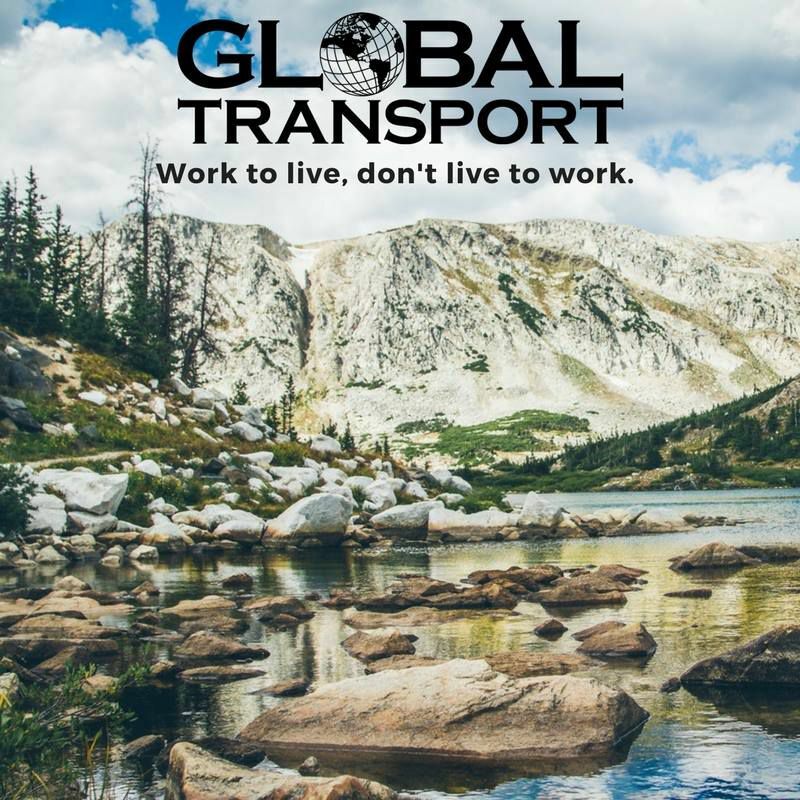 Everyone from the dispatchers and bookkeepers to the drivers and dock workers know that the 40 hour work week is a myth in the trucking industry. So if you're going to be putting in 45+ hours a week, you need to find a place that respects you and respects your time away. Respect counterbalances the work/life equation. You're much more likely to WANT to work those extra hours if you know you're being respected. You'll enjoy working if you know that you can drop everything to make it to your kid's baseball game or cheerleader competition. If you're thinking of making a career change, let's talk.